A Celebration of Dr. Martin Luther King Jr. Featuring the Kansas City Boys Choir and the Kansas City Girls Choir. Inspired by the words and action of Dr. Martin Luther King Jr., We Shall Overcome showcases repertoire from across African-American music traditions. These songs, interwoven with spoken word from Dr. King’s recorded speeches, will inspire today, just like they electrified civil rights activists and defenders 50 to 60 years ago. 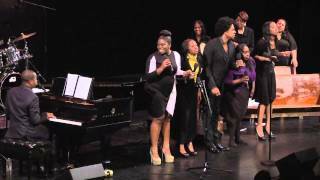 This production ties together a living lineage of music and culture that includes traditional gospel, modern gospel, classical, jazz, Broadway and spirituals. 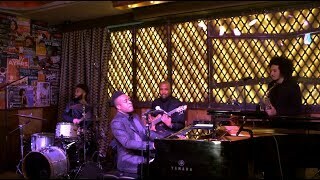 From Aretha Franklin, Duke Ellington and Nina Simone to Wynton Marsalis, Stevie Wonder and Donny Hathaway, along with traditional spirituals and music from The Wiz, Producer and Musical Director Damien Sneed’s unique understanding of each genre allows him to fluidly cover so much musical ground in a single performance. Sneed’s career covers an incredible breadth of genres. 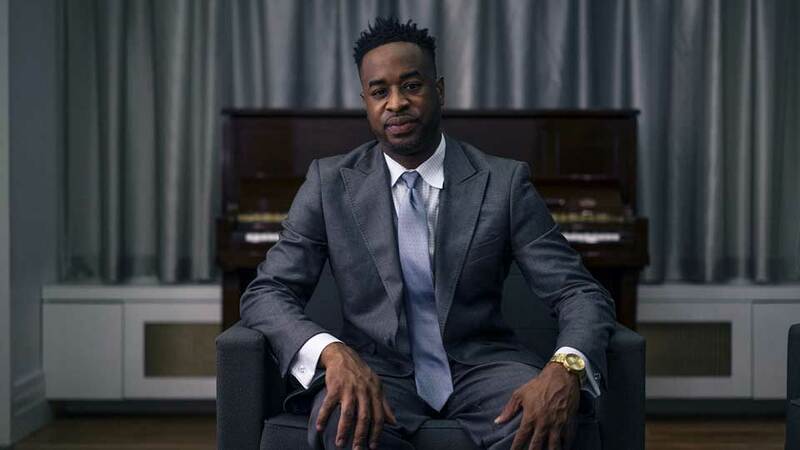 He has conducted and collaborated on major original works for Wynton Marsalis, regularly accompanies Jessye Norman, collaborated with Lawrence Brownlee, and has toured extensively with Diana Ross, Aretha Franklin and the Clark Sisters.